Public housing, often residualised and stigmatised, remains one of the nation's most pressing needs with evidence that homeless agencies across Australia are being strained by increased demand. Safe, adequate and affordable housing is widely recognised as a critical determinant of health and wellbeing, yet over time, social housing has been recast as a welfare service. Could changing how we think about social housing serve as a starting point for a resurgence in attention and funding? 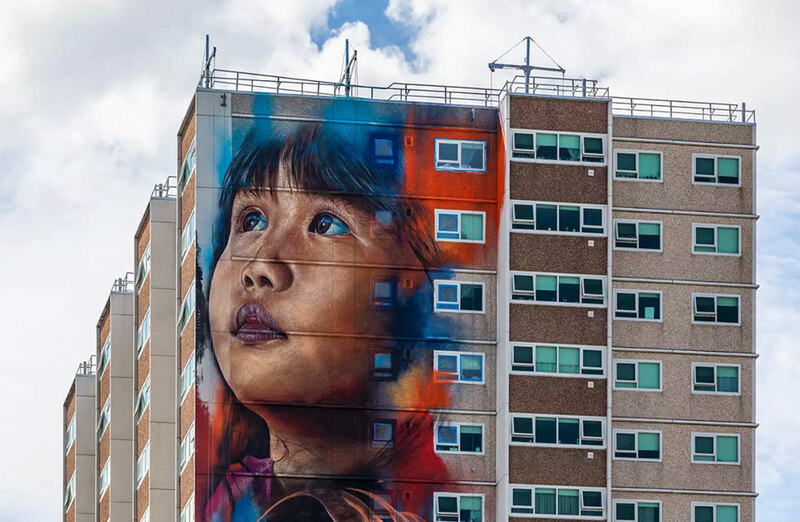 A new report from the Australian Housing and Urban Research Institute (AHURI) has argued that reconceptualising social housing as a form of essential infrastructure might help to attract additional investment, especially from private sector sources. 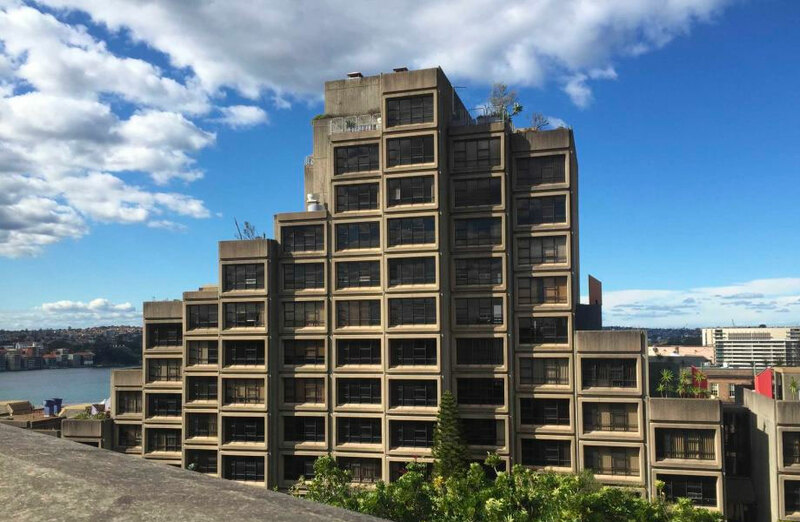 One of Sydney’s most iconic piece of public housing, Sirius, has officially hit the market with a price tag of more than $120 million. The research, undertaken by researchers from the University of Tasmania, The University of New South Wales, and RMIT University suggests policy makers more to adopt pragmatic techniques such as cost-benefit analyses and business case preparation to help promote the value of social housing. The major problem policymakers face today is one of supply with the availability of housing stock declining around the country, along with government investment. High demand and limited availability have meant that the allocation public housing has, in recent years, become restricted. A June 2018 report from the parliament's Legal and Social Issues Committee reported there were 82,500 people on the state's public housing list in Victoria alone, which was growing by 500 names each month. Across Australia, there is a deficiency of 433,000 houses and units for those who need social housing, and an increasing demand for them means 36,000 need to be built every year for the next two decades. “Our research challenges the mainstream assumptions about who social housing should be for and why,” University of Tasmania lead researcher Kathleen Flanagan said. However, the report also warned that solely conceptualising social housing as productive infrastructure risks excluding the valuable aspects of social housing that are not easily quantified or monetised. “There are risks an uncritical adoption of a business case approach that focusses on the measurable financial aspects of social housing may exclude or hide other important qualities that are relevant to the purpose of social housing,” Flanagan said. While Victoria's surging population has pushed up property prices, delivering a major boost in the value of many people's homes, it has also led to increased rents and a shortage of rental accommodation. The Productivity Commission’s report on government services, released in January, found Victoria spent just $530 million on social housing, behind New South Wales spending $1.37 billion, Queensland spending $629 million and Western Australia spending $829 million. Victoria was rated as having the lowest proportion of social housing units per capita in the country. About 3.5 per cent of occupied units in Victoria were classed as social housing, well below the national average of 4.5 per cent. The report also revealed the proportion of homeless people being turned away from accommodation services has increased steadily over the past five years.